Want to make 2019 a more adventurous, intrepid, enriching year than the last? From joyriding on a Go-Kart while dressed up like Super Mario through the streets of Tokyo, to forest bathing in the rain forests of Hawaii, TripAdvisor has a round-up of some of the quirkiest and most offbeat travel experiences to be had this year. Activities are selected from TripAdvisor Experiences, bookable tours and activities from the website. The service takes a page out of Airbnb’s playbook which also offers bookable tourist experiences in cities around the world. It’s one thing to paddleboard in broad daylight; quite another to set out to sea under the moonlight. During these guided tours, participants are led out on the water on stand-up paddleboards which are outfitted with LED lights to illuminate the way and offer a dramatically different perspective to the moon-lit city. The tour also includes a late dinner after the paddle. Despite legal proceedings launched by Nintendo a few years back, MariCar is still renting out Go-Karts and superhero costumes that bear striking resemblance to the Super Mario brothers, to the delight of mostly foreign tourists. As long as you have a valid driving license or international driver’s license, you can get behind the wheel, dressed up as either Mario or Luigi, and hit the real streets of Tokyo on a route that zips past landmarks like the Gate Bridge, Odaiba, Tokyo Tower, Roppongi and Shibuya Crossing. 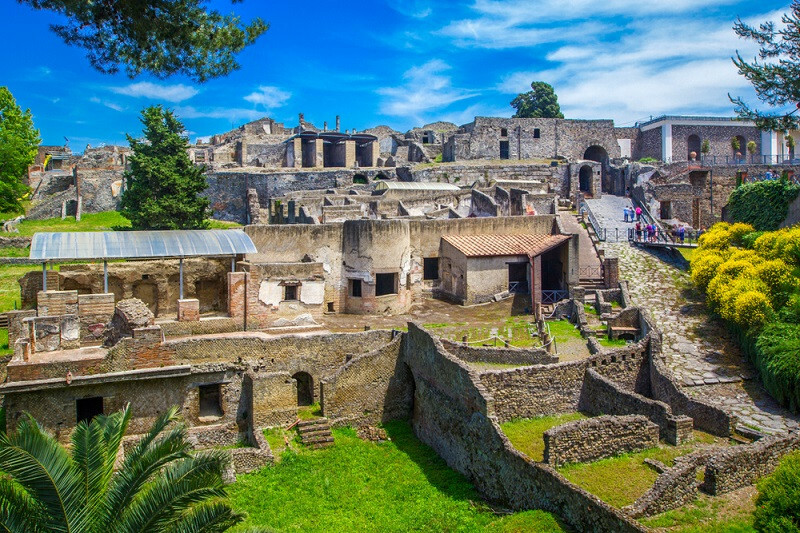 This VR tour of Pompeii brings the city back to life, the way it was 2,000 years ago before it was buried under a sea of hot, angry lava from Mount Vesuvius. During the three-hour tour, participants explore the shops, theaters, temples, homes, streets and markets that once stood on the ruins of the infamous city. Haven’t tried one of the most popular travel and wellness trends yet? Reboot and reset in the Hawaiian rain forest, surrounded by ancient trees and the healing powers of Mother Nature. Unlike a hike, there is no destination. Forest bathing requires reconnecting with nature and being mindful of your surroundings. The experience is capped off with an informal tea ceremony.